All Wessex cardiology trainees have access to a number of training events taking place throughout the year. 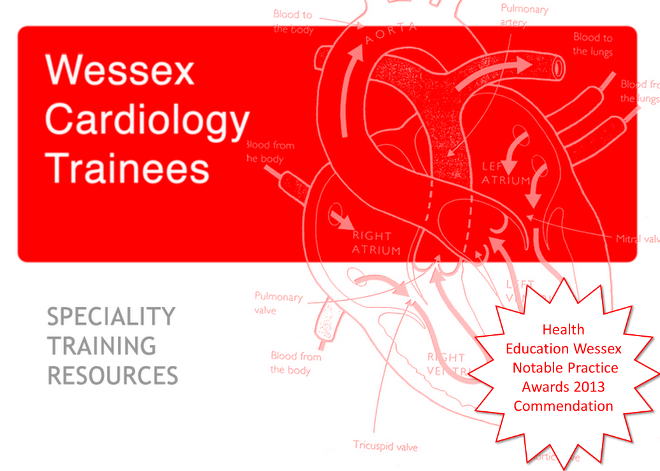 Official training is split between local days delivered by our cardiology departments within Wessex and the National Training Days at the BCS conference in June and a further event in the Autumn. Attendance at 60% of these events is mandatory. You should make arrangements to attend in good time, cancelling clinical commitments and informing your educational supervisor. If you are having difficulties attending, please contact me. All of your consultants support your attendance at these meetings, but it is appreciated that at times, rota commitments and delivery of emergency care will prevent 100% attendance. Other training opportunities are circulated through this website and your email updates. These include officially endorsed BJCA and BCS courses, in addition to other training events that are of interest to trainees in our region. Approval and funding for attendance should be through the usual channels for study leave that exist in your hospital. Lastly, we have a number of education and social informal events that are arranged by trainees.